Bowraven.com is dedicated to producing books and software designed to educate business owners and to help businesses become more profitable. Our books and software are there to help entrepreneurs along the way and to create true wealth and happiness. Make Money and Be Happy! Life is too short not to enjoy it. Bowraven.com is continually trying to improve its products and the services offered and any customer feedback is always welcomed. Bowraven.com was formed in 1990, and in recent years I have been putting together a number of software products and business tools to sell. Some of the software on Bowraven.com were developed during the course of my business life, some of which were created when I ran my Chartered Accounting Practice. My business experience stems from qualifying as a Chartered Accountant back in 1988 with the ICAEW. 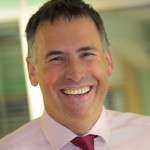 I then qualified as a Chartered Tax Adviser with the Chartered Institute of Taxation. Since then I have had a number of different businesses, from my first quite small graphic design business, to my own Chartered Accounting Practice, to part owning an Elderly Care Business, through to a multi-million pound manufacturing business. 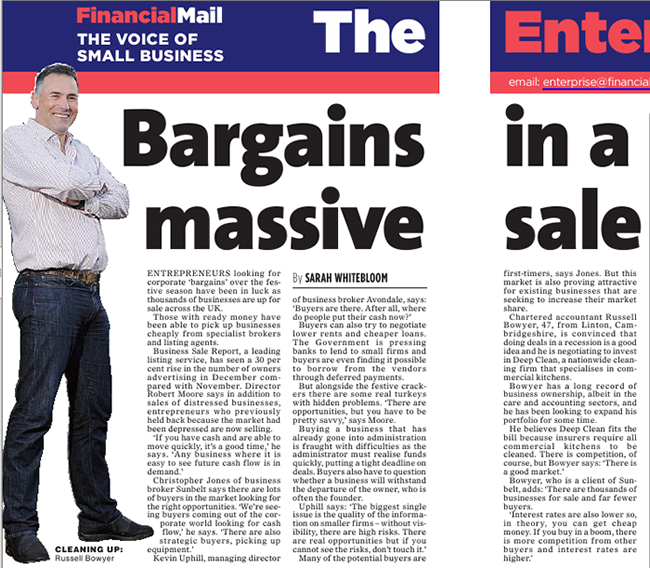 When I was in the process of buying the last business I appeared in the Financial Mail and is now listed on This Is Money – the article is here. Most of the software and products that are sold on Bowraven.com have all been used by me at some point in one of my businesses.